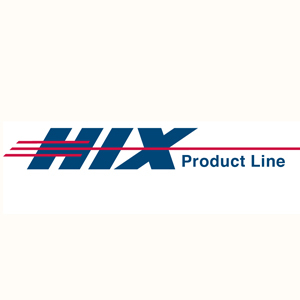 N680 Digital Hix Auto-opening Air Presses 15″x15″ | PKA Associates, Inc.
Automatic Presses are the pros’ choice for high volume production. 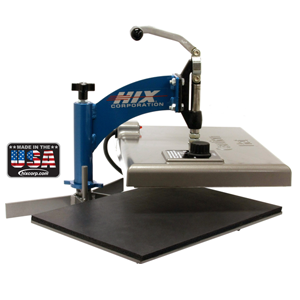 HIX Automatic presses are top of the line. 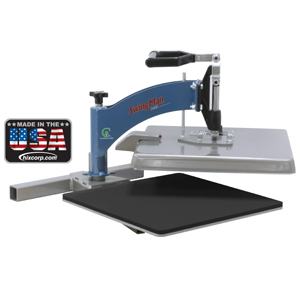 These presses are the most user friendly in the business and are a must in any shop where production, reliability and quality are top priorities. Download the PDF spec sheet for N680_N880 Here. 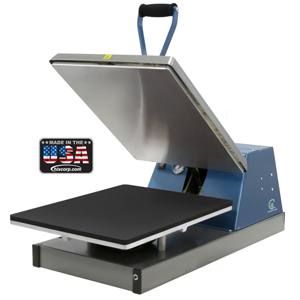 Be the first to review “N680 Digital Hix Auto-opening Air Presses 15″x15″” Click here to cancel reply.